One of the things I love about living in a small town is how the community bands together. 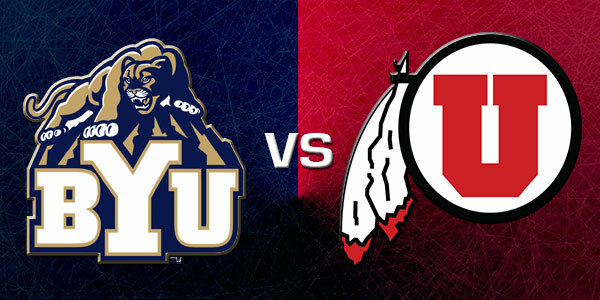 For Spirit Week, there is a huuuuuuge rivalry between the University of Utah and BYU and “The Holy War” got downright heated. The schools had “Red Ribbon Week,” to educate kids about saying “no” to drugs. Several businesses offered freebies and deals to celebrate…the kids just had to wear a wristband. As I was reviewing the daily theme for Red Ribbon Week, there was a dress code for one of the days. I’ve trained him too well.